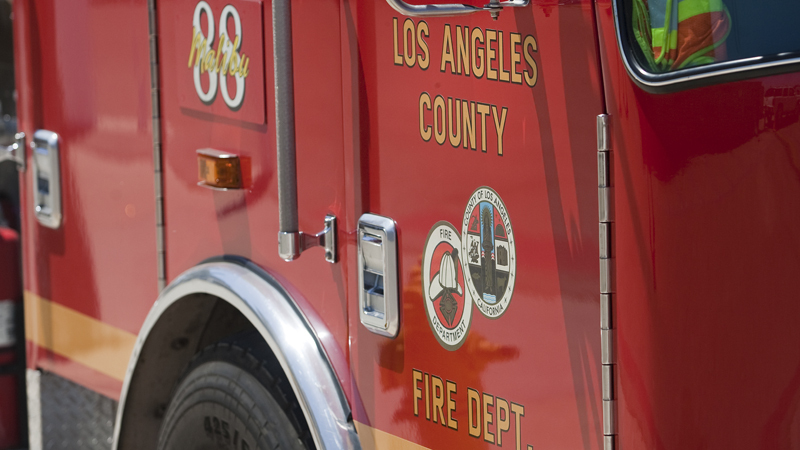 A hiker who was believed to have been lost for at least a day off a hiking trail in a mountain above Altadena was safe Thursday, authorities said. The man, who is in his 30s, was rescued Wednesday night after some horseback riders on the Chaney Trail heard him yelling for help about 6:40 p.m., said Deputy Trina Schrader of the Sheriff’s Information Bureau. Supported by two helicopters, the Mountain Rescue Team made its way to the hillside. “Crews could hear the man, but it was so faint they could barely tell what direction he was on the hillside,” Schrader said. 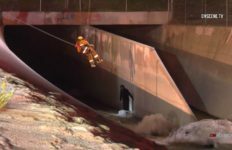 Rescuers found the man in an area devoid of any hiking trails around 9:30 p.m. A Los Angeles County Fire Department helicopter hoisted the injured man out of the area and took him to a local hospital to be treated for minor injuries and exposure to the elements, she said.